Bet you never saw this one coming, armchair sales fans. 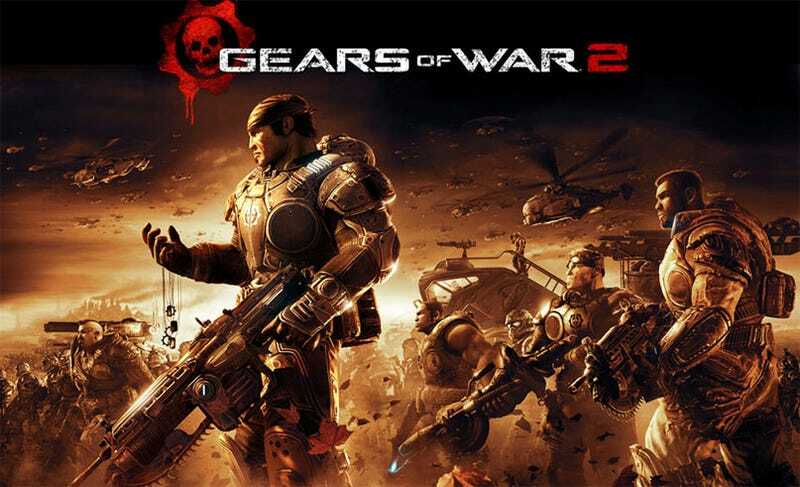 Microsoft just announced that Gears of War 2 has sold over 2 million copies worldwide since it's launch last week. Of that 2 million, a whopping 1.5 million had their stats tracked by the Xbox Live bean counters over the weekend. Those 1.5 million played 15 million hours worth of Gears 2 - which, on average, is a lot of Gears 2 - and unlocked 19 million achievements. No doubt Dude Huge and Chocolate Rein are, at this very moment, beside themselves.